According to Moore's Law, Microchips are able to double their Power in Every 18-24 Months. America makes up 76.2% of the World's Internet Population, But only 5% of the World's Population. 247 Billion Emails are sent every day. 81% are Spam (200 Billion Spam Emails Everyday), 90 Trillion Emails were Sent Every Year. What are People Using Mobile Internet for? .5% Purchasing, Games & Shopping. Twitter has 105 Million registered Users. 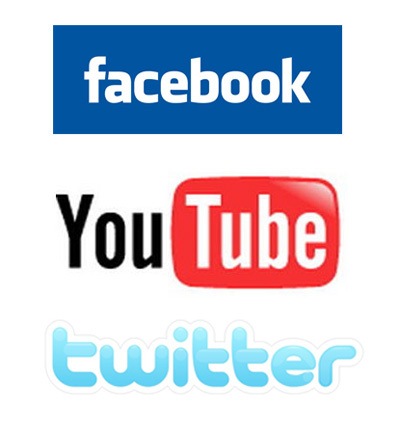 Facebook has more than 400 Million Avtive Users. Youtube has 120-124 Million US Viewers, which is 1/3 of the entire US Population. 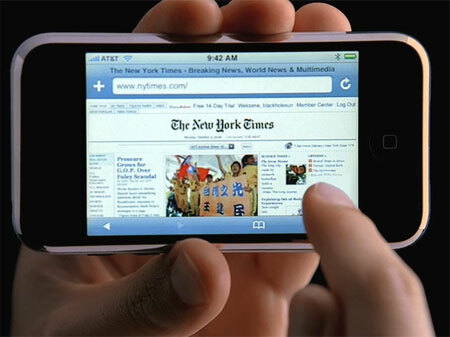 Facebook has more than 6 Million Page views Per Minute. 2.5 Billion Images are uploaded to Facebook Every Month. 12.2 Billion Videos are Viewed on Youtube Each Month. 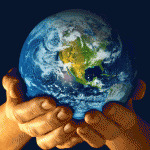 Comming to Twitter, 50 Million Tweets Every Day, Today there are 600 Tweets Per Second. A Diamond will not Dissolve in Acid, Only thing which can Destroy is Intense Amount of Heat. The Circumference of the Earth is about 25,000 Miles. Its Surface Area is about 200,000,000 Square Miles and it Weighs 6,588,000,000,000,000,000,000 Tons. Tim Berners Lee, Discovered the Phrase ''World Wide Web'' in 1990. Bill Gates's House was Designed using a Macintosh Computer. 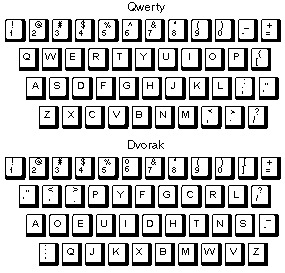 DVORAK Keyboard is More Efficient than QWERTY and 20 Times Faster.